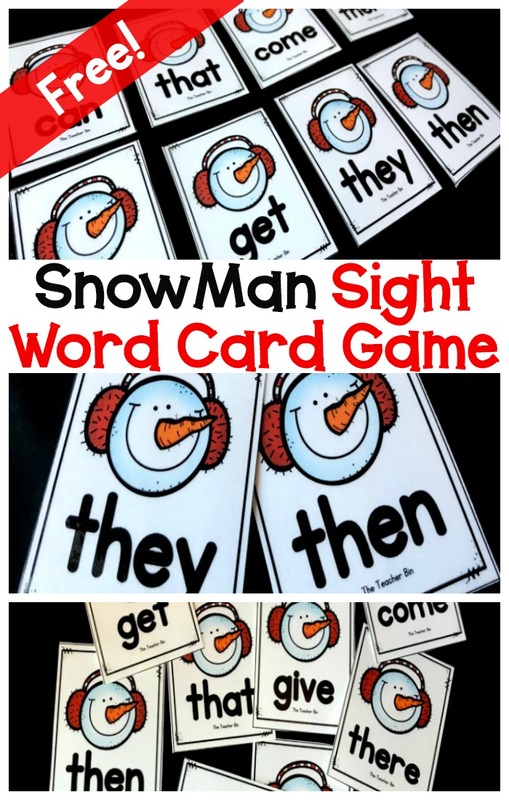 A great low prep sight word card game with a fun snowman theme. 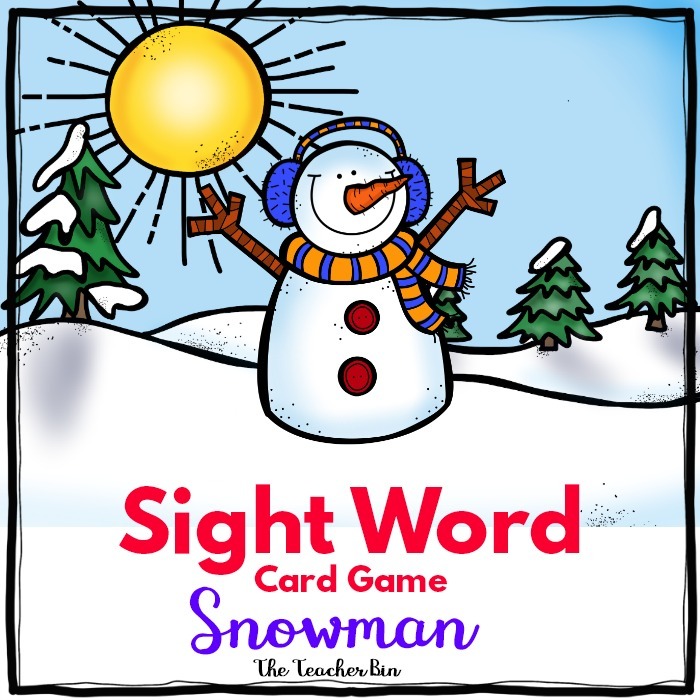 This resource comes with 126 sight word cards, 18 carrot cards and snowman top cards (for security). 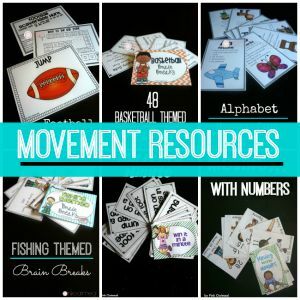 Great for using during small group, centers or to fill in some extra time. 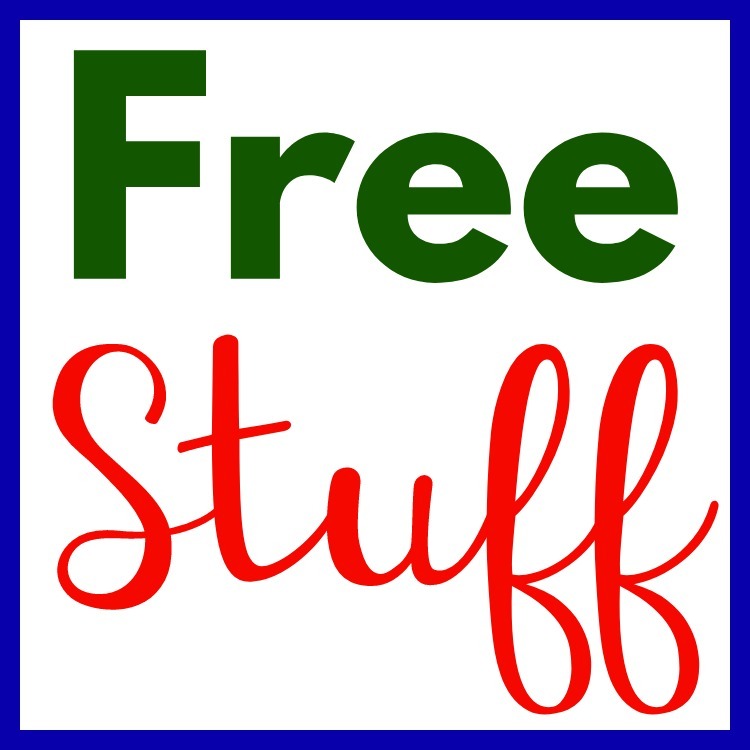 First, print off the cards, including 2 sets of carrot cards, I recommend using cardstock and then laminating them to keep them durable! Then cut them out. 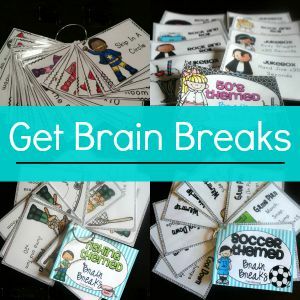 Put kids in groups of 3-4. Place the cards face down in the playing area. A kiddo picks a card and reads it. If they get it correct, they continue to pick cards until they are incorrect or pick a carrot card. 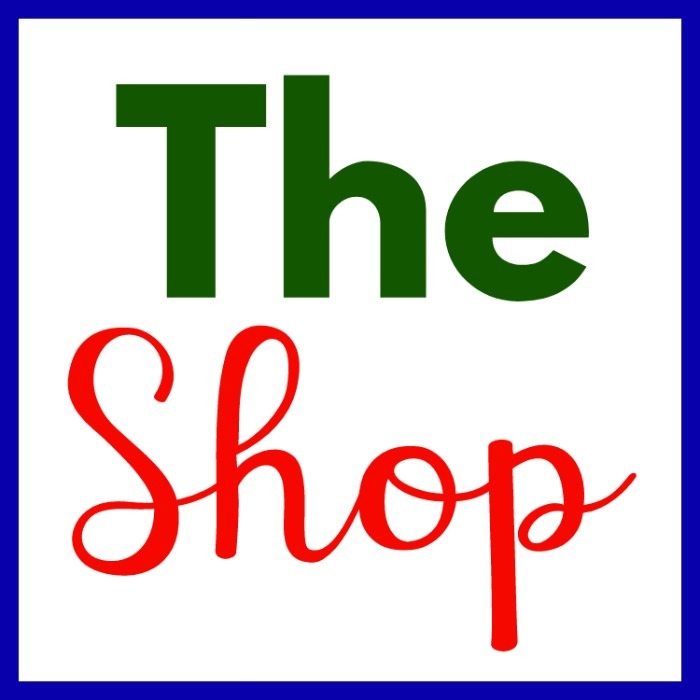 They keep the carrot card. Continue the game around the table until all cards have been drawn and read. The kiddo with the most cards wins. 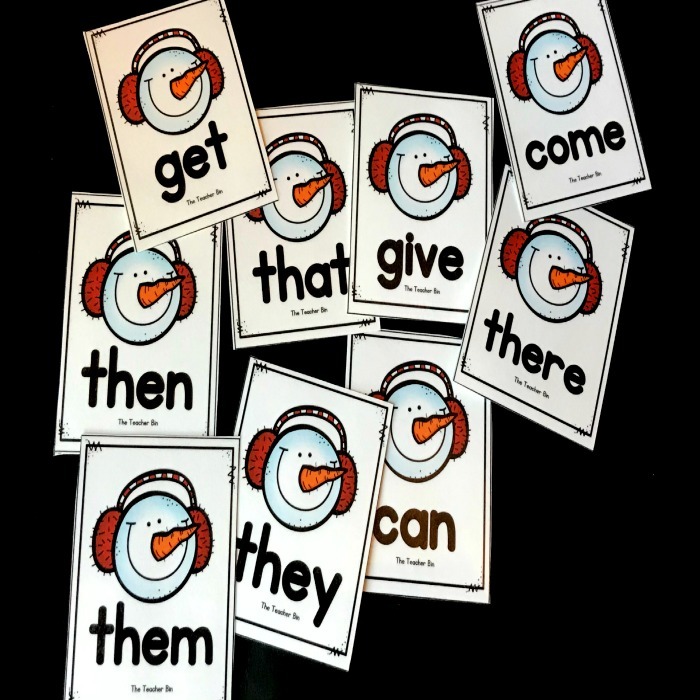 -Make sure to choose the most appropriate sight word cards for your class-there are a lot to choose from! 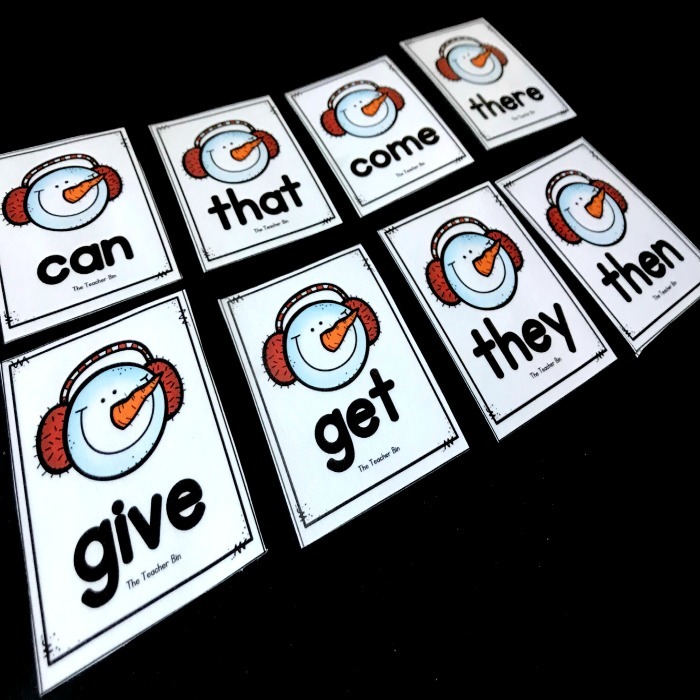 -I use 1 carrot card for every 5 sight word card. This ratio usually keeps the game going so everyone has a chance.